At the law firm of Worby Vecchio Edelman, LLP, we believe in the value of being fully transparent with our clients from the moment we accept their cases to the moment either we reach a settlement or the jury arrives at a verdict. In order to achieve this level of transparency, we do what we can to demystify personal injury law and the various processes that fuel the civil legal system. While many of the personal injury claims we handle may be complex, requiring all of the resources and expertise we have at our disposal, our communications with our clients are always honest, open, and straightforward. Recently, our lawyers have been presenting a series of blog posts devoted to explaining the stages of a personal injury lawsuit. As part of our commitment to educating accident victims and their families about the legal system and their rights under the law, we offer these articles to both our existing and prospective clients as well as anyone out there in need of reliable information about filing a personal injury claim. We invite you to read “Stages of a Personal Injury Lawsuit: Discovery and Investigation” by our White Plains, NY attorneys and then contact Worby Vecchio Edelman, LLP today if you would like to arrange for an evaluation of your claim. Requests for production of documents: Requests for production of documents involve one lawyer asking the other to make available all documents of a given type that are in the latter’s possession. Depositions: Depositions are sworn answers made in response to an attorney’s questions and recorded by a court reporter. Depositions are commonly treated like “mock trials” to determine how a witness will react to questioning during an actual trial, in addition to its purpose as a means of discovery. Discovery is an integral part of the litigation process; however, it can also be long, intense, and grueling. This is something that every person who is considering filing a personal injury claim must understand beforehand. While we would never discourage a person - especially a personal injury victim - from seeking justice through the court system, he or she should be aware that the discovery process is seldom simple and can be emotionally quite draining. 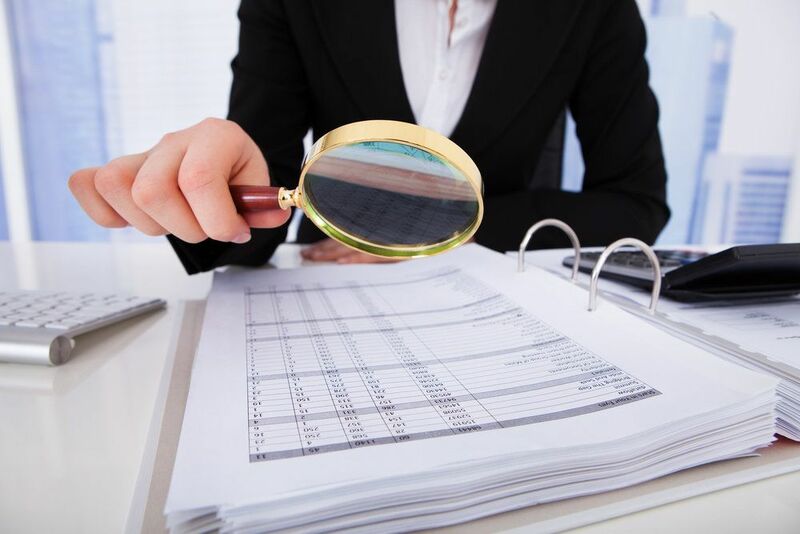 In the end, however, the discovery process is essential to proper investigation of a claim, as it can help it fill in holes in evidence and aid in presenting a more complete and compelling case. The vast majority of cases we handle end up settling favorably out of court, and part of that is due to the discovery and investigation phase going extremely well. Learn more about the discovery and investigation phase of a personal injury lawsuit by contacting Worby Vecchio Edelman, LLP today.